Celebrate the Royal Wedding with £1 P&P across the vast majority of products at Ideal World. Commission: 6% for new customers. 4% for existing customers & 3% for existing cashback customers. 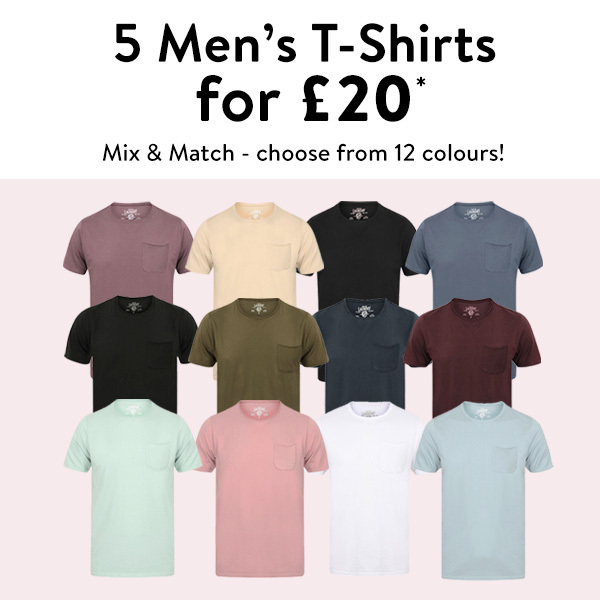 To celebrate the Royal Wedding this weekend, we will be offering more royally spectacular deals with the added bonus of just £1 P&P across the bulk of products. With a mix of blockbuster deals across the entire weekend, there really is something for everyone. Receive 6% commission for new customers on any sales generated, as well as 4% for existing and 3% for existing cashback customers. 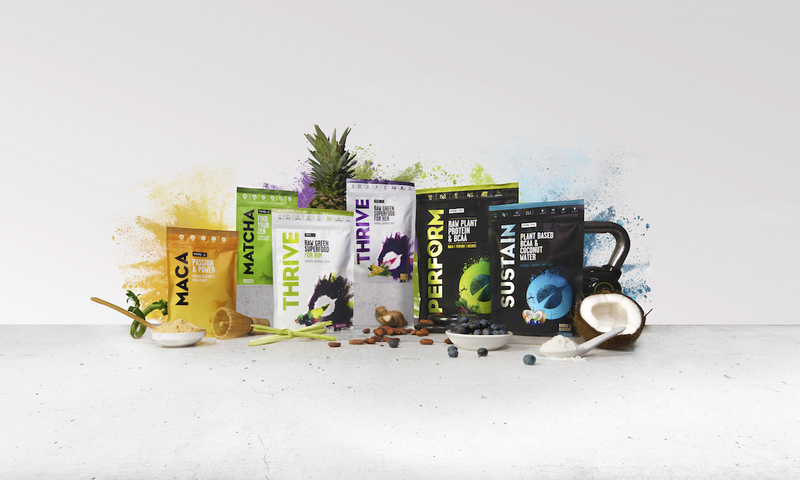 Simply Supplements are an ever-growing family and we would like to introduce to you our newest range! 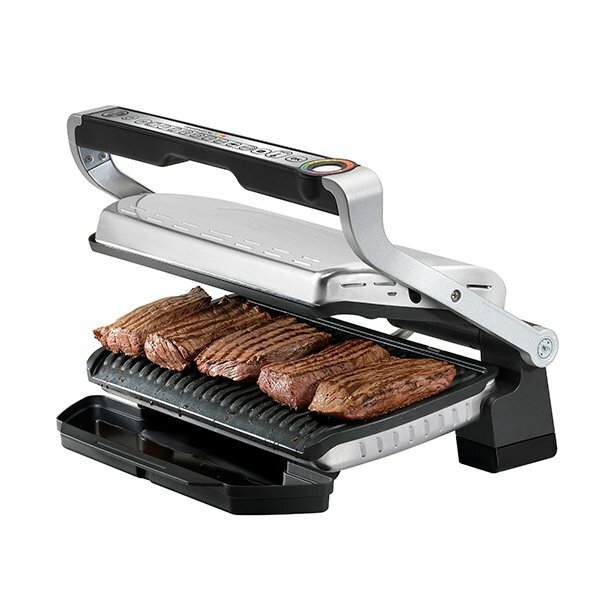 SimplyGo: Our Brand New Range! SimplyGo! 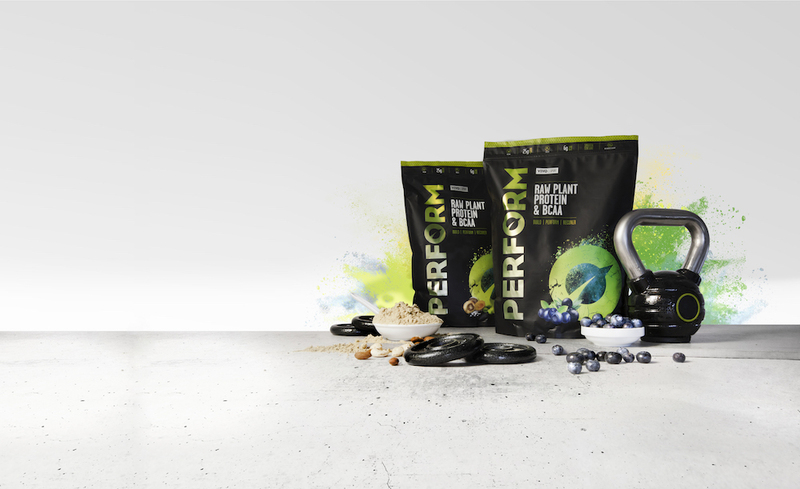 is a remarkable, premium-grade range of powdered supplements offering unmatched nutritional support and convenience. 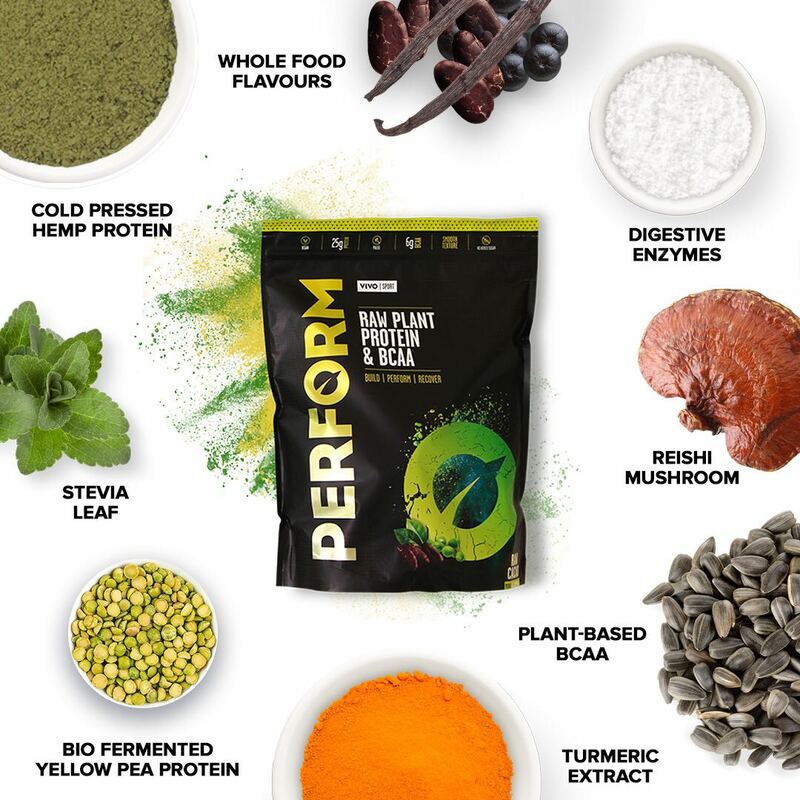 All our customers have to do is add their chosen supplement powder to water, milk or their favourite drink for on-the-go support. Here is the affiliate link to our dedicated SimplyGo page. Here are a few examples of the products you will find in our brand new SimplyGo Range! Summer is coming, and now is the best time to make sure you can enjoy every ray of sunshine! Take this chance to save up to 65% OFF our most popular and powerful supplements, with our Early Bird Summer Sale! To help support your health and well being throughout the entirety of summer. 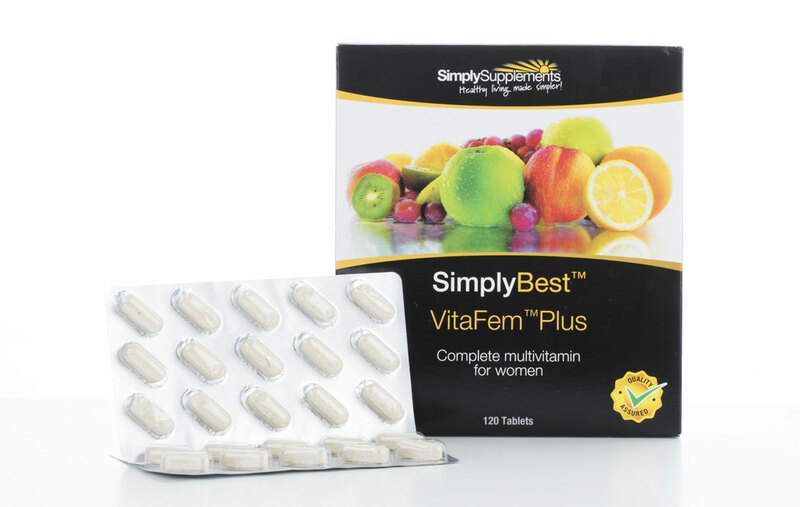 Enjoy the great savings you can find on our Simply Supplements Sales Page! 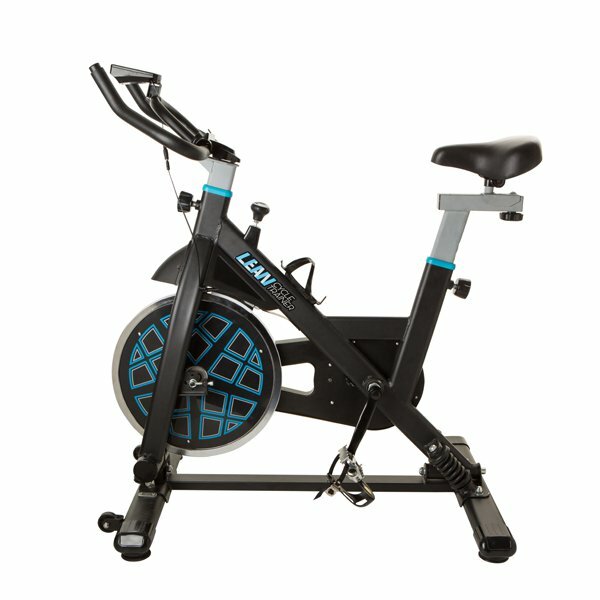 Early Bird Summer Sale, up to 65% OFF! 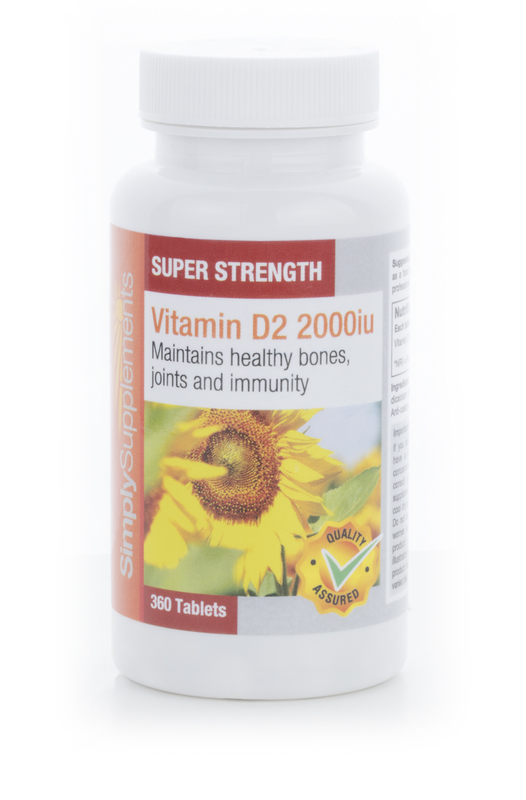 Vitamins and minerals can play an important role in ensuring that you don’t have to spend those sunny days inside suffering from health complications that are commonly linked to nutritional deficiencies. So, before you miss out check out our Simply Supplements Early Bird Summer Sale! 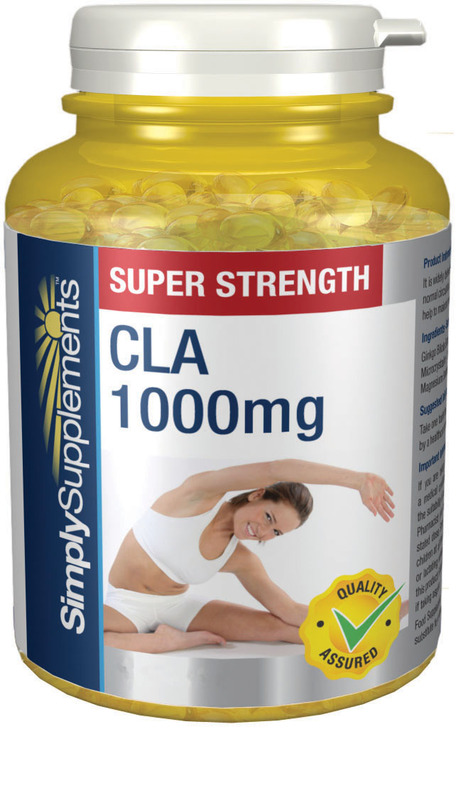 This supplement contains concentrated raspberry extract, which may aid healthy weight loss efforts. Also included in the formula are caffeine, niacin, and vitamins C and K, to further support metabolism and energy levels. Commission: 6% for new customers. 4% for existing customers 3% for existing cashback customers. From 9pm tonight customers can take advantage of Ideals World £20 Deal Day, with offers off a selection of products in Home, Skincare, Fashion and more, there is something for everyone. Be sure to drive customers to our website in return for 6% commission for all new customers and 4% commission for existing customers, 3% for existing cashback customers on any sales generated. Welcome to FutureYou Health. We are proud to be launching on AWIN and would love to speak to you about how we might work together. 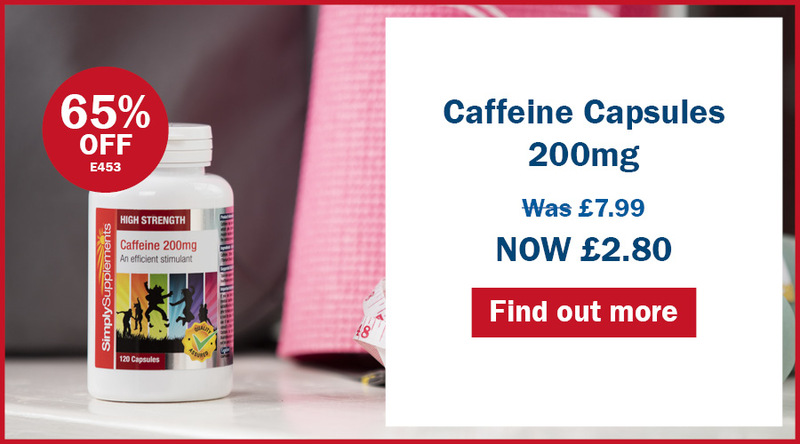 We sell health supplements developed by Cambridge Nutraceuticals – supplements that are scientifically proven to deliver more of the good stuff to your body. There are plenty of health supplement companies out there. We are very different. We’ve included a bit more detail as to why below, so please do read ‘why we are different’. It might surprise you. Dedicated in-house affiliate manager – if you have any questions, doubts, queries or suggestions, a way that you’d like to work together that isn’t already listed, or different resources that you require, please get in touch. 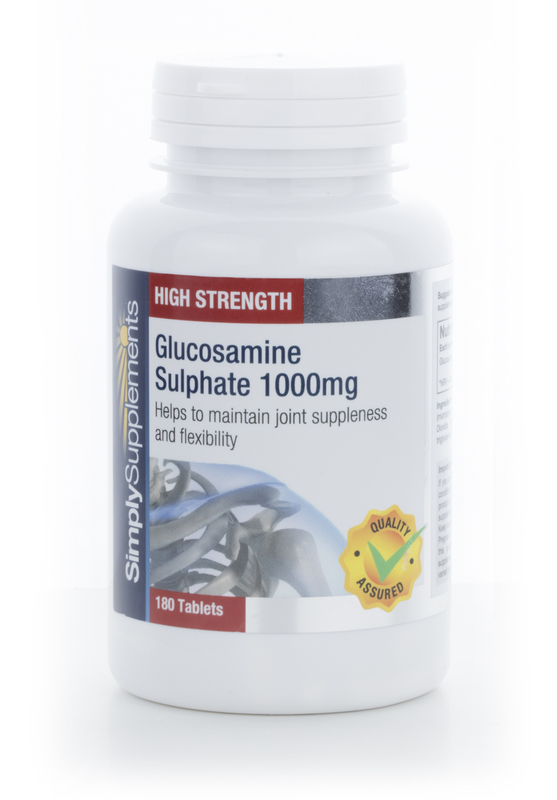 We focus on creating a select range of truly beneficial supplements, designed and tested for their bioavailability. That means when you take supplements from FutureYou, your body will absorb more of the valuable nutrients that it needs. Take magnesium, for example. Did you know that there are a whole host of different types of magnesium supplement? There’s chloride, glycinate, malate, sulphate, taurate, orotate, thionate, citrate, oxide, topical. So to say ‘take a magnesium supplement’ is simply not enough. Some are easy for the body to absorb, some are not. 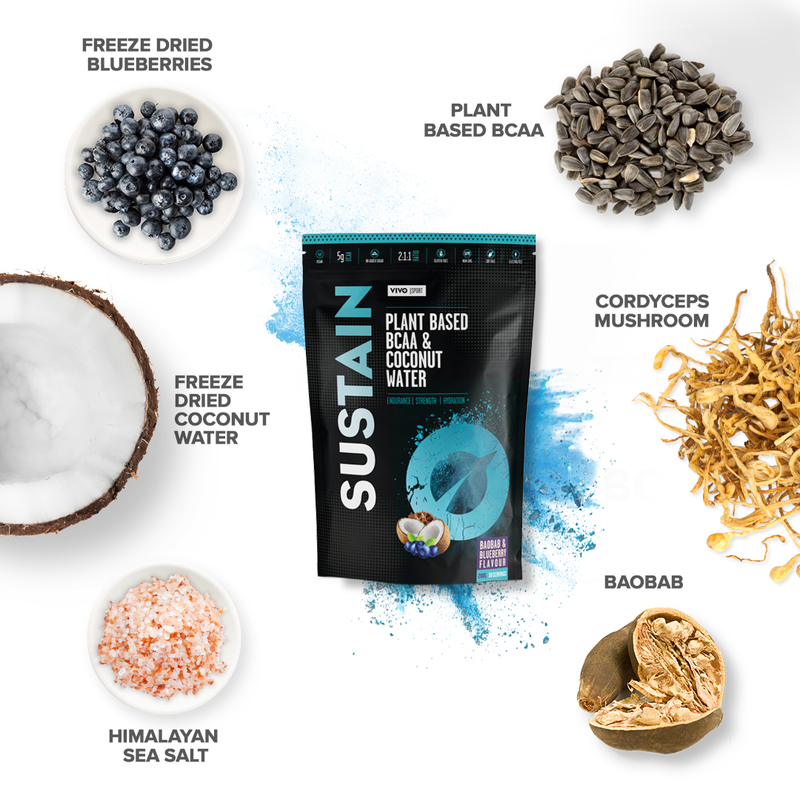 With some, you will have to take a large quantity to achieve the optimal levels, meaning you will typically experience unpleasant side effects as your body attempts to process all the excess compounds you have ingested. So what should you take? And how, without reading a host of scientific papers, is anyone supposed to know what is the right thing to take or recommend? We understand that the average person doesn’t have a PhD in nutritional science. Which is why we invest time, care and attention to make sure that all of this is worked out for you, and that our supplements are scientifically proven to deliver more of the good stuff. In case you were wondering, our magnesium supplement, MAGNESIUM+, contains magnesium lactate. This is one of the most bioavailable forms of magnesium available. 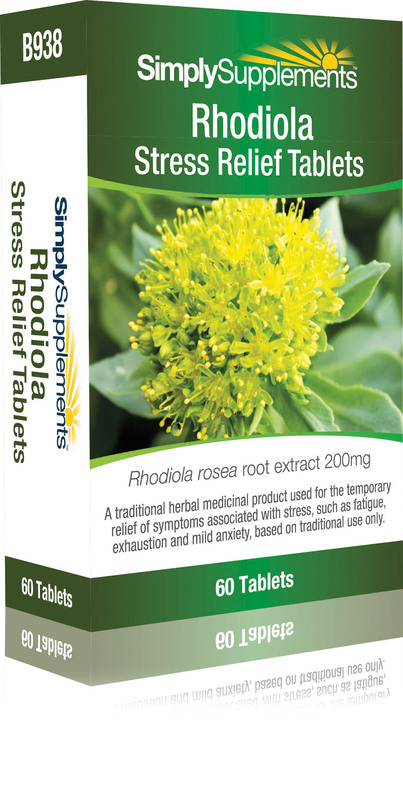 If you are struggling with tiredness and fatigue, we strongly recommend giving it a try. Based in the heart of Cambridge, we have a world class medical advisory board, including, among others: Professor Alf Lindberg, former member of the Nobel Committee and Secretary of the Medical Prize; Peter Kirkpatrick BSc MBCHB MSc FRCS, a leading Cambridge University vascular neurosurgeon; and Dr Andrew Carson FRCGP, a senior NHS general medical practitioner. Cambridge Nutraceuticals originated with the development, formulation and clinical trials of its first heart health product, ATERONON HEART+. The trials took place at Cambridge University Hospitals NHS Foundation Trust (Addenbrooke’s). Since that time, we have continually searched for other supplements which have similarly high standards of clinical testing. The bestselling supplement in our Bones and Joints range, TURMERIC+, has had an astonishing 29 published papers written on its use across a variety of different studies and health areas. Spring Sale - Up to 75% off! Get ready to leap at our Biggest Ever Spring Sale at Simply Supplements, with up to 75% off our selected premium products! 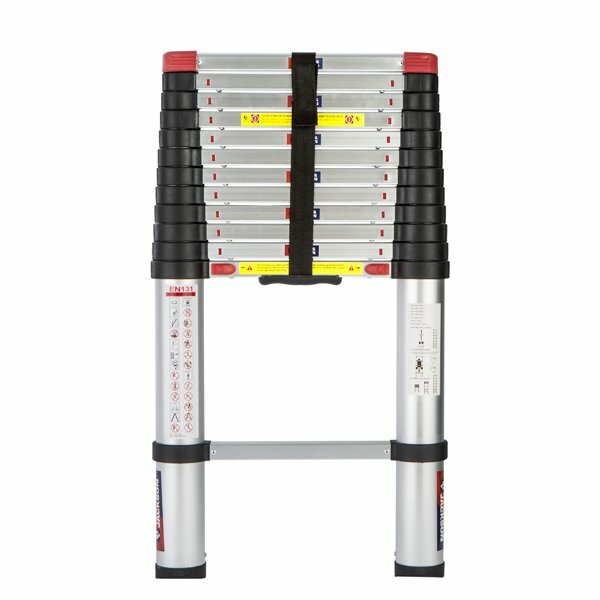 You can check out some of our most popular products that are helping our customers get a little lighter on their feet this Spring. 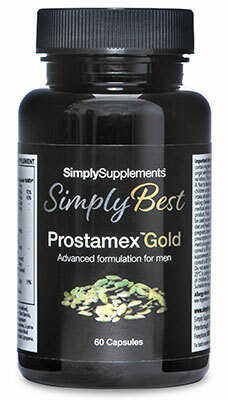 They are now available on our Simply Supplements Sales Page. Biggest Ever Spring Sale, up to 75% off! These are not the only offers to watch out for in our Simply Supplements Biggest Ever Spring Sale! 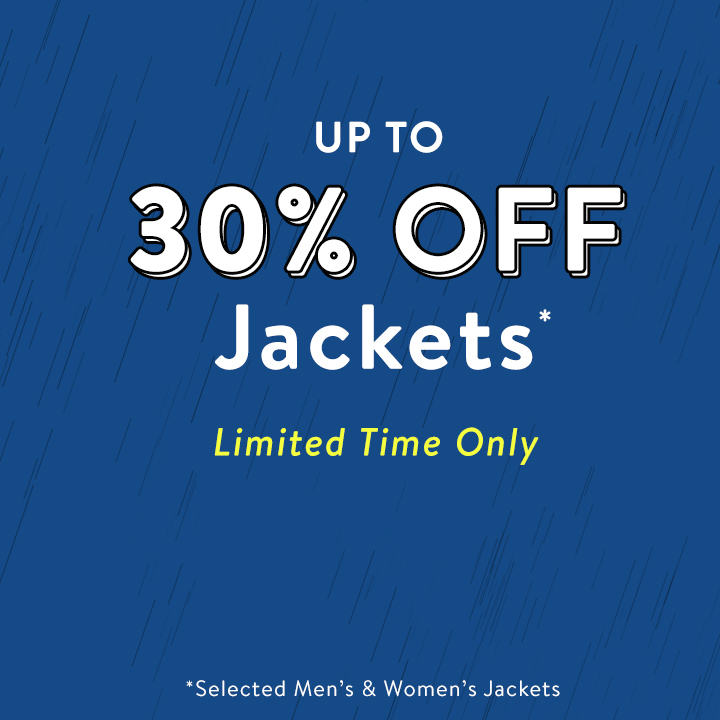 30% Off Sitewide Sale at BPI Sports International! Great news! 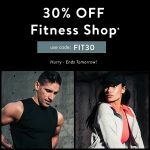 The team at BPI Sports International just launched a 30% off sitewide sale today through 2018-04-30! Be sure to post this compelling offer and earn commissions with the best quality sports nutrition company you can find. All products 3rd party tested by ChromaDex. Please reach out with any thoughts, questions or suggestions about the program or current offer! Last July, Simply Supplements launched a new premium quality range of pet health supplements called VitaPaws. These products are now available to promote via our affiliate programme and we welcome new and old publishers to get in touch with us about promotions, vouchers, product reviews and more. 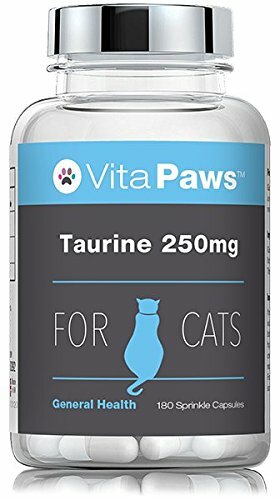 A premium quality range of supplements for canines and felines, with the mission of providing an exclusive and affordable one-stop-shop experience to help support the nutritional needs of pets. 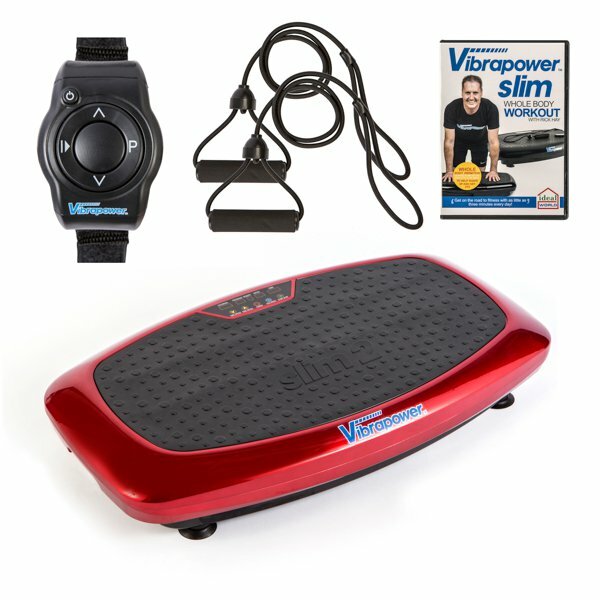 To celebrate the launch of VitaPaws on our affiliate programme, we have a discount code for all affiliates to promote. Excludes sale products. See website for full terms and conditions. 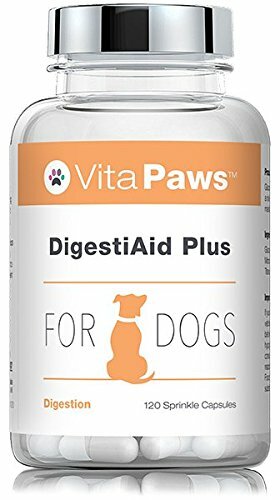 Learn more about VitaPaws at www.simplysupplements.co.uk/vitapaws/ or email me at cassandra.cash@simplysupplements.co.uk to find out more about how you can get involved in promoting this range. 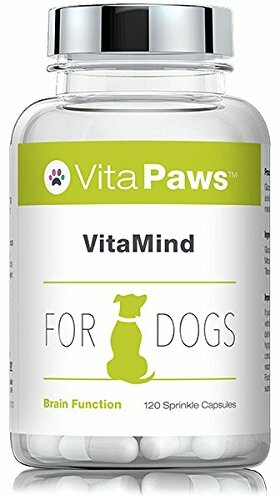 Heart Health and VitaPaws up to 50% Sale! 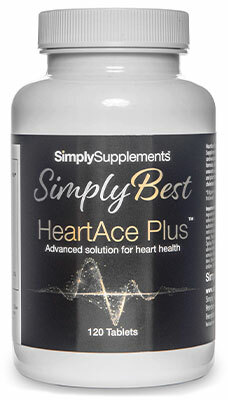 February is looking brighter already here at Simply Supplements with our Heart Health sale! This month we're making it easier than ever for our customers look after their hearts for less. 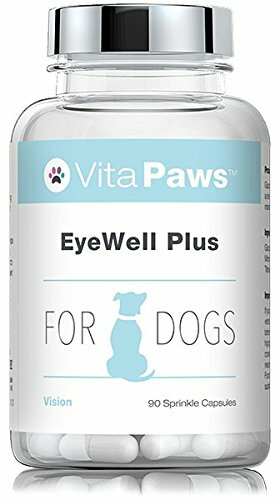 With a huge range of discounts across our heart health supplement range, and on our VitaPaws pet supplements, there are a variety of great savings to be made. 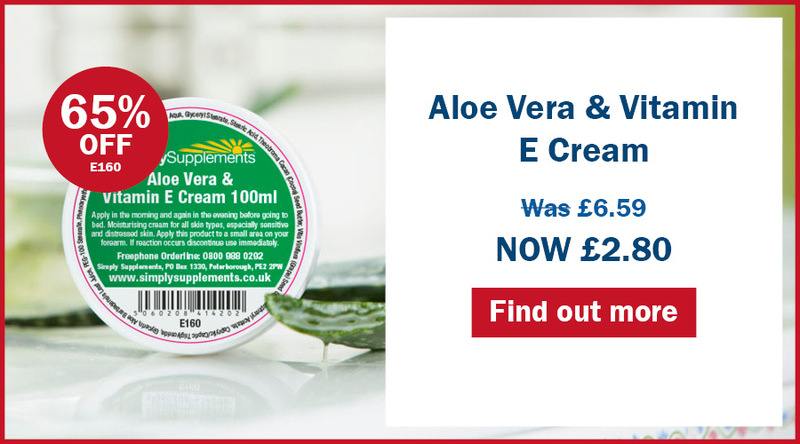 With Up to 50% sale discounts on products such as Omega 3, Vitamin D, VitaFem, VitaMen and many more. What a better way to warm up to 2018 than with our January Sales! Don't miss out on our January Savings of up to 50% off, this is the time our customers will be looking to stock up for the year on our best-sellers for the best deals. 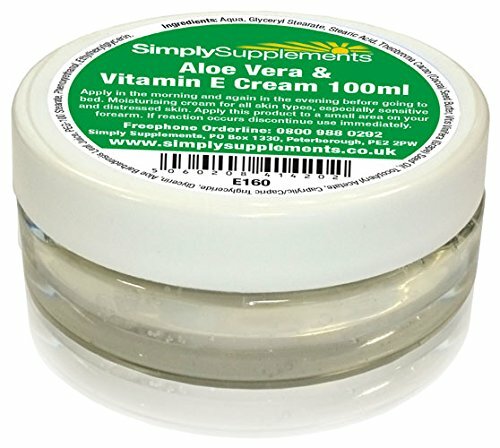 You will find our great range of sales on our Simply Supplements January Sales page. 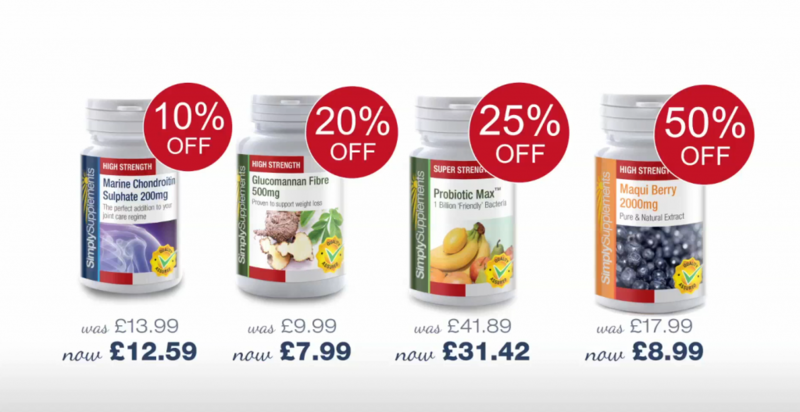 These are not the only offers to watch out for in our Simply Supplements January Sales! 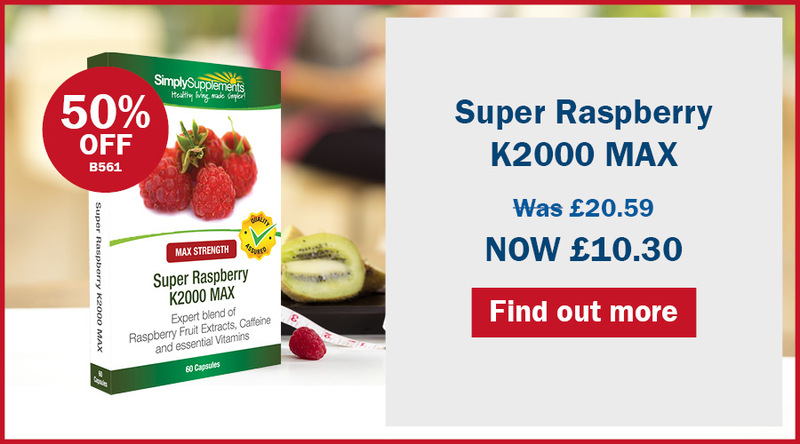 You will find all the other offers running alongside our January campaign on our Simply Supplements page. Terms and conditions: Excludes sale products. See website terms for further details. Winter Sale has started early at Ideal World. 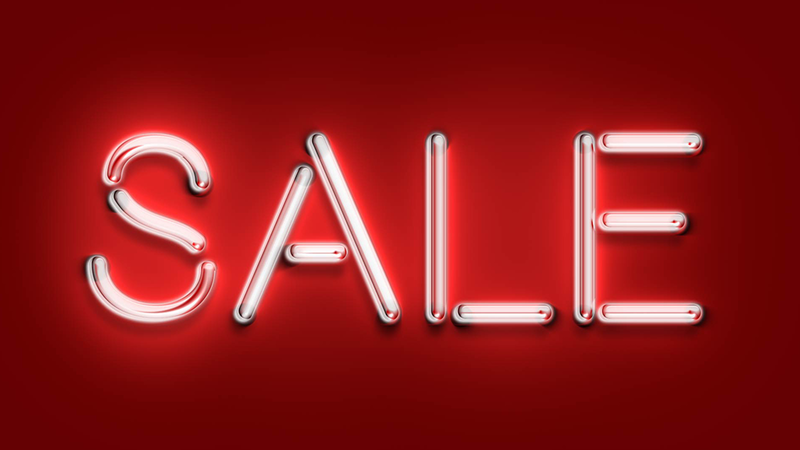 Grab a bargain whilst stocks last with up to 50% Off Selected Lines including big name brands such as Vax, Tefal, Cushion Walk and many more. Our Sale event will run from 21:00 Thursday 21st December 2017 until 20:59pm Sunday 7th January 2018. Be sure to drive customers to our website in return for our 6% commission for new customers on any sales generated, as well as 4% on any existing customers and 3% for existing cashback customers. 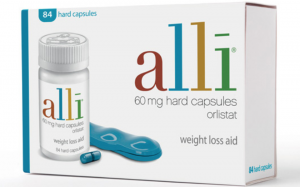 You will not currently find Alli cheaper at any other market leading online pharmacy. We are cheaper by £5.50! (price checked at 9pm on Tuesday 6th Feb 2018). When taken as part of a healthy lifestyle plan, Alli medication helps you to lose weight and keep it off. Prescribed weight loss tablets, used for obesity management, work by absorbing fats in your digestive system; the excess fat is then excreted from the body.